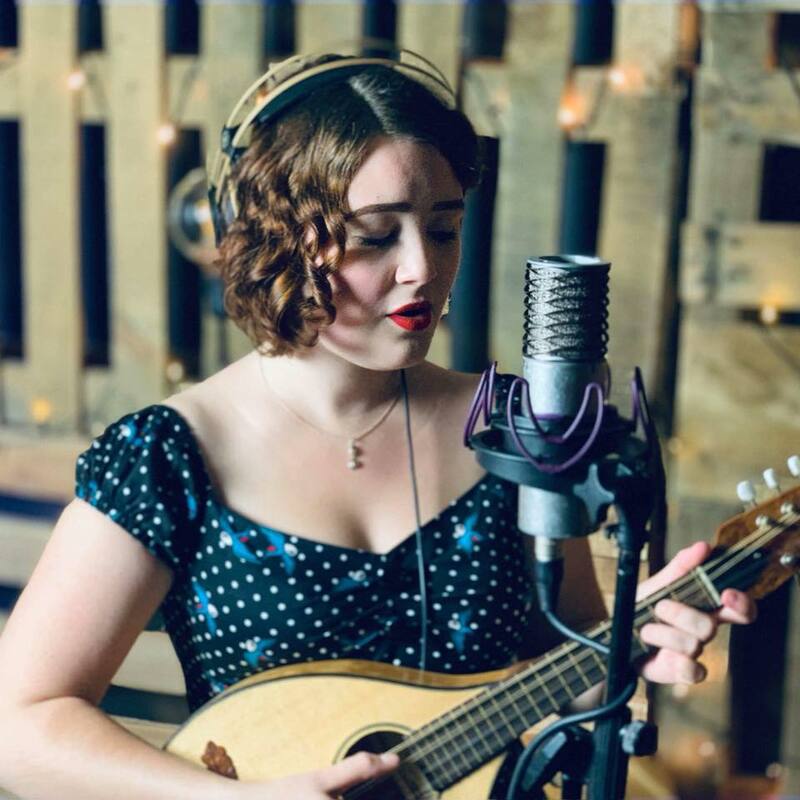 Tilly Moses is a mandolin player and singer songwriter from Suffolk, now based in York. She has been performing all over the country since the age of just 13, supporting some of the best-loved folk acts in the UK, and in 2017 released her long awaited debut album Alight & Adrift, to incredible critical acclaim. The album features the talents of many extraordinary musicians, including BBC Folk Award Winner Sam Kelly, Mercury Prize Nominee Kit Downes, and BBC Folk Award nominated band Mawkin’s James Delarre, amongst others. It has been praised by critics and audiences alike and is already a firm favourite in the folk world and beyond. Tilly’s carefully crafted songs address subjects as diverse as climate change, gender inequality, apathy, love, and leaving home, and she delivers them with an extraordinarily powerful, passionate vocal style, and a colourful stage presence. Following an impressive summer of performances, including playing the main stage at FolkEast festival, performing on stage with the Mekons at Mekonville, and beguiling audiences at Beverley Folk Festival, Stepping Stones Festival, and the Big Comfy Bookshop, Tilly spent the autumn and winter writing brand-new material with influences from a range of different musical backgrounds, in a mission to expand even further. This year, she’s back with a brand new album and a full band! Her new album includes songs about body positivity, battling against ableism, and finding a home in other people.